and European origin. 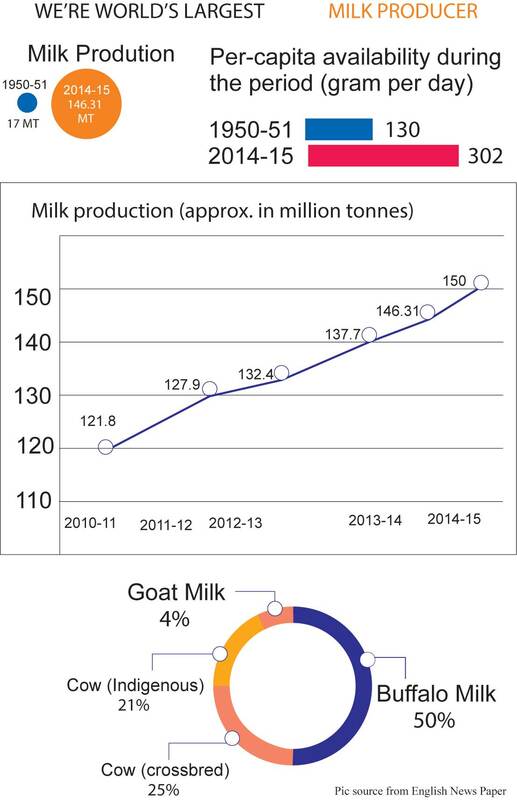 Possibility increasing of milk production is from cross breeding. However, the blood protozoa diseases theileria is the biggest constrain. This disease kills 90% of exotic cattle of all age. If it is in sub clinical from its affects milk production, reproduction and Immunity. When cattle are affected by theileria its body temperature is above 1050 F to 1060. 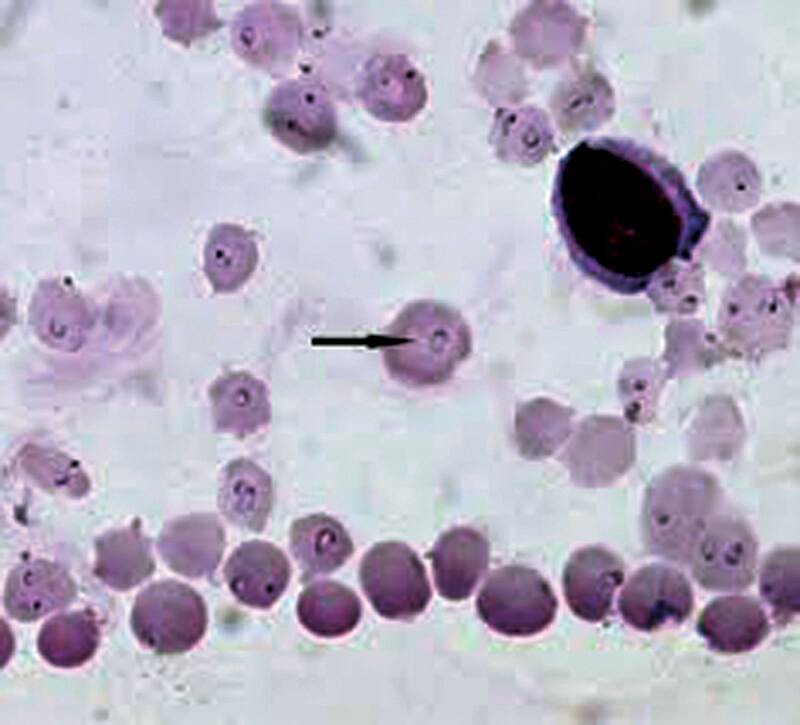 The same temperature is noted in Babesia but in babesia there is blood in urine which is not in theileria. Its lymph glands are swollen. Symtomatic high temperature, swellen lymph gland and reduced milk productin. PCR (polymersa chain reaction) not possible in field. Antibiotic does not cue much use. Buparvaquone (Zumbain and Butalax) and terramycin is the drug are used in the field. The cattle should not make to run it should be protected from cold. It should be given from and B-Complex (vitamin) and iron. The cattle should be free of tikcs. The Cattle from other state like Haryana, Panjab, Gujrat should be imported with caution. Newly arrived cattle should be kept separate for a month. If you are adding desi cow in exotic cow herd then exotic cow may be affected by theileria because desi cows do not suffer of theileria but they are carriers. Parasite resides in lymph glands. So the cow does not fall sick but its production, reproduction and immunity is affected. This disease is biggest hindrance in keeping exotic cows. But with proper control and threatment we can keep exotic cows and increase milk production. Sometimes cattle is affected by theileria and babesea both then for treatment of babesea imminently given and for theileria you give taramicine 20mg per kg intravenous terrmcin for 5 days and treatment for theileria may given after 3 days. 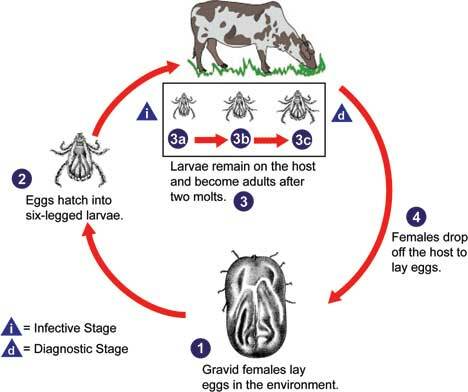 Sometimes cow suffer of theileria, babesea and anaplamosis in that case line of treatment will be as above.